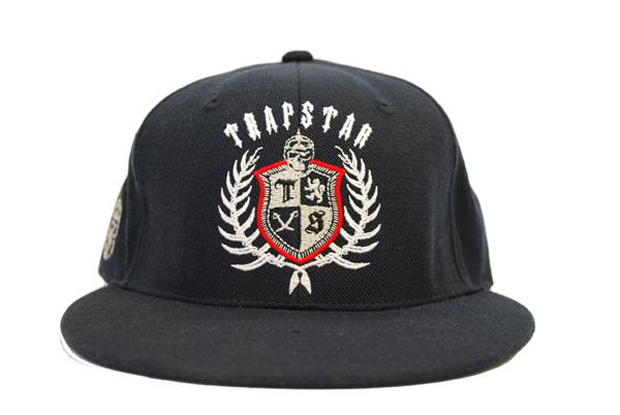 As mentioned yesterday, Saturday see’s the launch of Trapstar‘s SS10 range, comprised of chinos, shirts, snapback caps, tees, hoodies and sweatshirts. Today we can bring you a little preview of what to expect. The London boys have gone hard with this drop, upping their game with a collection that includes 6 (and possibly even more) snap back hats. As always, info is scarce on the snaps, but it’s hoped that all of the models here will be available this Saturday, along with the black logo snapback we previews last month. 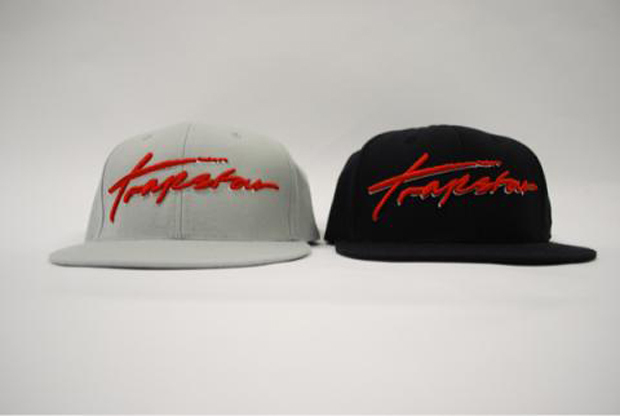 The black logo snapback is paired with a red version (above) and a set of 2 Crest snapbacks in black and grey. 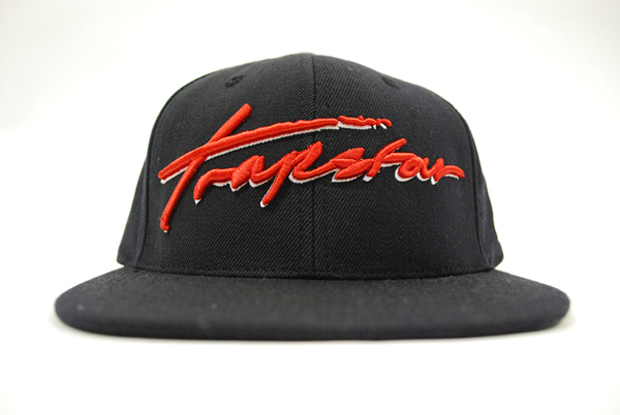 Also previewed are the new Riders snapbacks, featuring red Trapstar text on black and grey snaps. 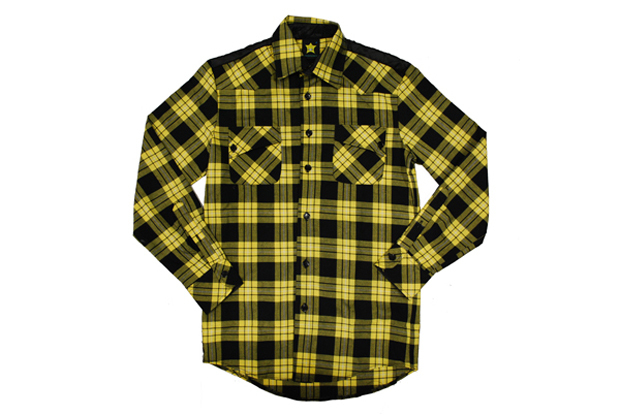 We also have a preview of a new custom Trapstar button-up shirt in a yellow plaid, complete with quilted shoulder yolk and ‘It’s a Secret’ patch on the reverse. Available this coming Saturday (24th) at Supra London. 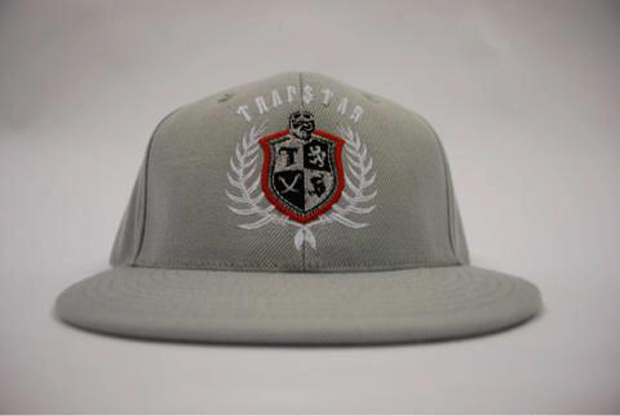 The first red cap looks dope!! Feeling the first red snapback, and that shirt! 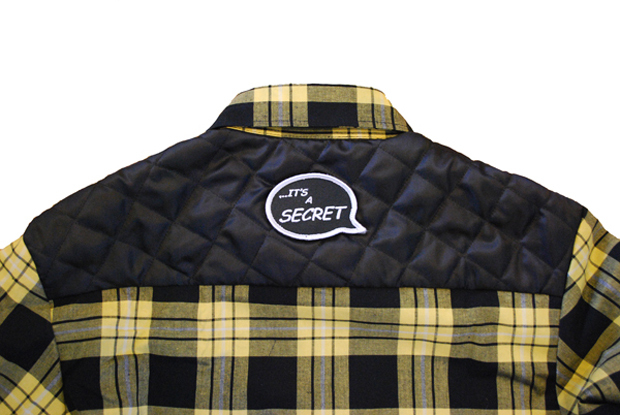 Loving the back patch – neat touch! SICK. BIG UP MIKEY AND LEE. GOOD WORK.